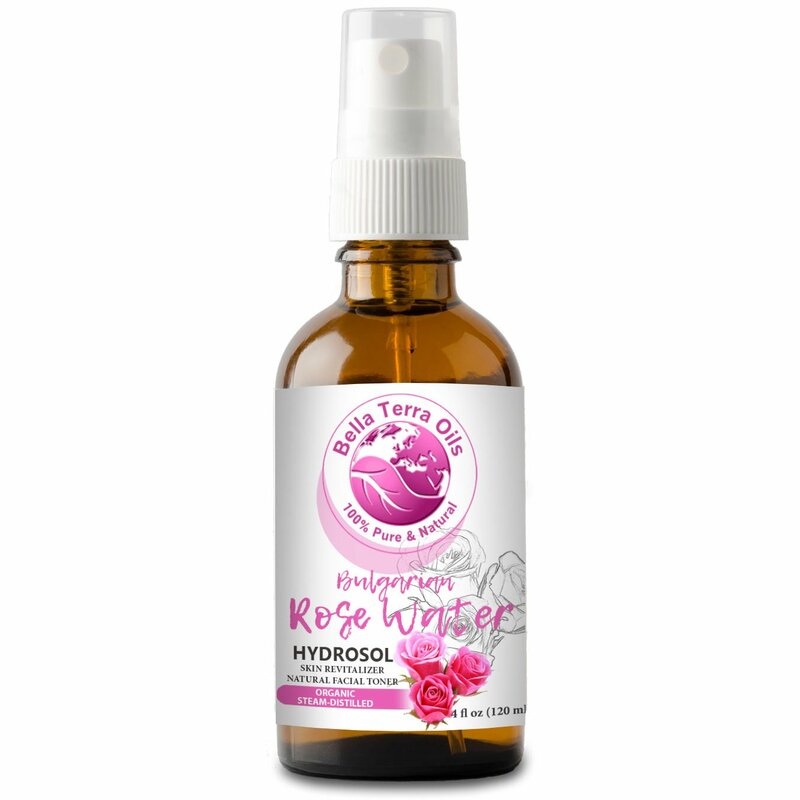 NEW Rose Water Bulgarian. 4oz. Hydrosol. Facial Toner Revitalizer. Organic. 100% Pure. Alcohol-free. Steam-distilled from Rose Petals. Moisturizing Body Mist. Natural Body Spray. For All Skin Types. Thailand.